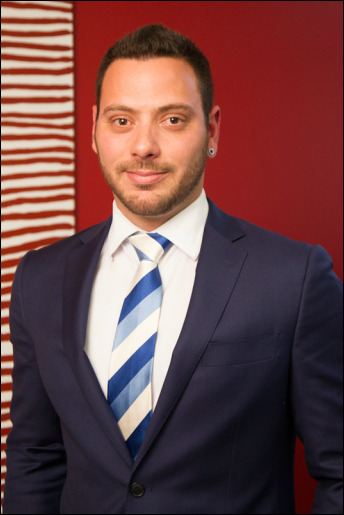 Ryan Coleiro is the Head Clerk and Practice Manager of Forbes Chambers and the principal point of contact for both solicitors and clients wishing to brief barristers at Forbes Chambers. With 13 years experience at Forbes, Ryan can advise on all clerking and practice management enquiries associated with Forbes Chambers and it's counsel. Ryan can be contacted directly to assist and advise on both availability and suitability of counsel, specific areas of legal expertise, barristers' professional fees or any other query relating to Forbes Chambers. Ryan is a member of the NSW Bar Association, The Institute of Barristers' Clerks in London, the administrator of the NSW Criminal Defence Lawyers Association as well as a certified Justice of the Peace and a member of the NSW Justice's Association.